We heard you like Elder Scrolls, so we put some Elder Scrolls in your Elder Scrolls. Have you ever been caught up in an Elder Scrolls Online adventure only to look around, yearning for more scrolls of an elderly variety? Well, it looks like your prayers have just been answered as Bethesda just announced that Morrowind is coming to Elder Scrolls Online (ESO) on June 6th. Imaginatively titled ESO: Morrowind, this expansion takes players back to the island of Vvardenfell, the setting for the seminal Elder Scrolls III: Morrowind. 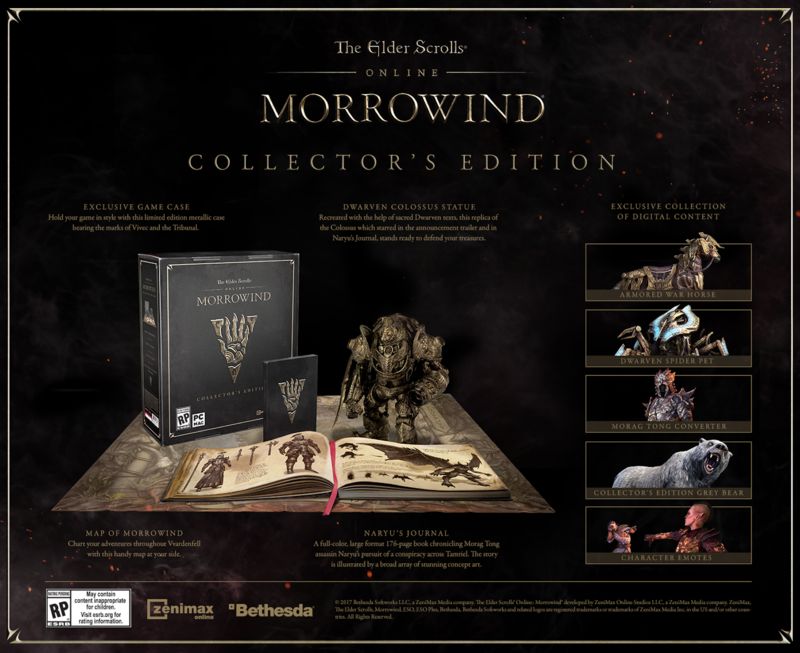 Existing players can upgrade to the Morrowind edition for $39.99, while new players can get access to both the expansion and existing ESO content for $59.99. A London-based writer who loves him some video games.